All the secrets revealed, all the action beer by beer! Buy the book from Amazon <here> now! Get the documentary on DVD for free if you leave a review on Amazon! inspiring children's book complete with maps and monsters to inspire young people with Cystic Fibrosis. To buy the kids book from Amazon click <here> now! Lucas Li's documentary is NOW available on DVD from Amazon! 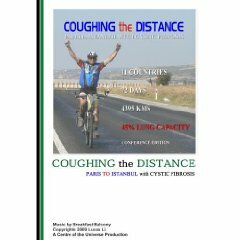 Watch 90 minutes of Europe as Walter's team crosses from Paris to Istanbul on bicycles. To buy DVD from Amazon click <here> now! 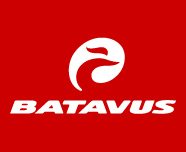 Australians can now buy the books online from the Australian Online Bookshop. 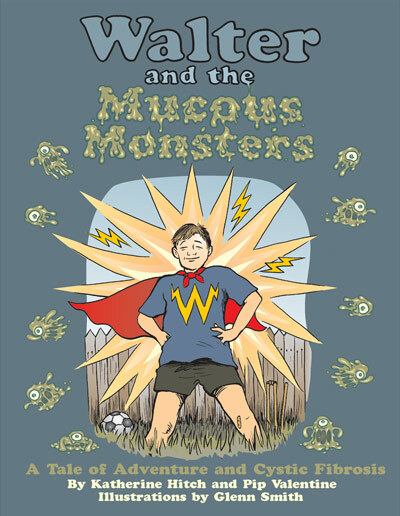 Walter and the Mucous Monsters (Katherine's fabulous kids book) is marked down to AU$16.42 - Click [here]. 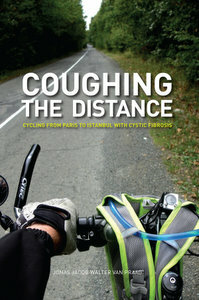 Coughing the Distance with Cystic Fibrosis is marked down to AU$18.89: Click [here]. Email: on request via form above!